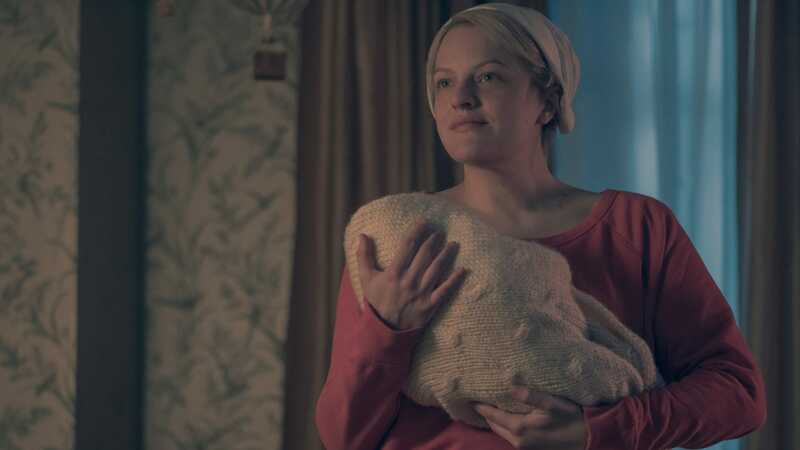 Hulu’s The official Tale will not be the only property that extends the dystopian world of Margaret Atwood. The author has announced that she finally writes a sequel to her iconic novel, called The Testaments and says that it is partly inspired by everything happening in our society today. On Twitter Atwood revealed that she works with The Testaments which will be published in September 2019. Set 15 years after Offred’s last scene in The Handmaids Speech tells the sequel to tell from the point of view of three female characters. She has not revealed if any of them are Offred, or linked to Offred, or what roles they play in Gilead. But I risk guessing that at least one of them will be a wife, considering how the Hulu series has done a fantastic job with Serena Joy’s character. It will also be interesting to see how the sequel announces the Hulu series or deviates from it, considering how much the show has been changed or expanded from the source material. “Everything you’ve ever asked me about Gilead and its inner work is the inspiration for this book. Well, almost everything! The other inspiration is the world we’ve lived in,” Atwood said. While this is exciting news, it’s not just a surprise. Last year Atwood released an audio book version of The Handmaid’s Voice which contained a special extended version of the future epilogue, where the professor answers questions from the symposium about his research and theories. At the end of the epilogue, the professor told the audience: “I hope to be able to present the results of our further gilead investigations to you at a future date.” I took it to mean that a possible sequel was in effect. Shown, there were. Praise be.